InBrick by PGH Bricks and Pavers is an inlay system that embeds genuine clay brick tiles into precast concrete panels. InBrick by PGH Bricks and Pavers combines the aesthetic appeal and durability of brick with all the benefits and efficiencies of precast concrete. 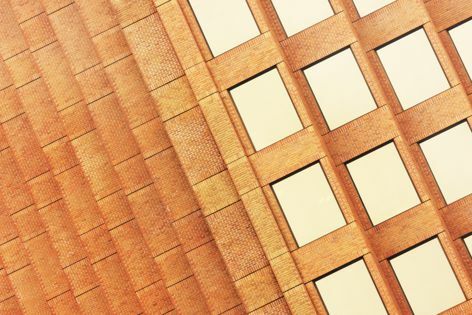 An inlay system that embeds genuine clay brick tiles into precast concrete panels, InBrick can be used for structural or non-structural purposes, depending on the building type and application. For architects, InBrick offers design flexibility. It provides a structural design solution that accommodates arches, headers, soffits and multiple coursing patterns. It is also available in a wide range of colours and textures.